In Germany’s Upper Bavarian Loisachtal Valley, framed in a beautiful Alpine setting, lies Garmisch-Partenkirchen, far removed from all the hubbub of the big city. 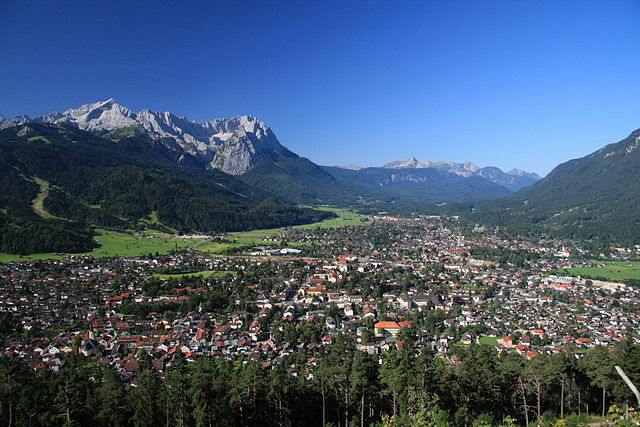 Garmisch-Partenkirchen first came to the world’s attention as the home of the 1936 Winter Olympics. It is the combination of elegant hotels, restaurants and shops with traditional crafts, Bavarian tradition and friendly sociability that lends the town its inimitable character.